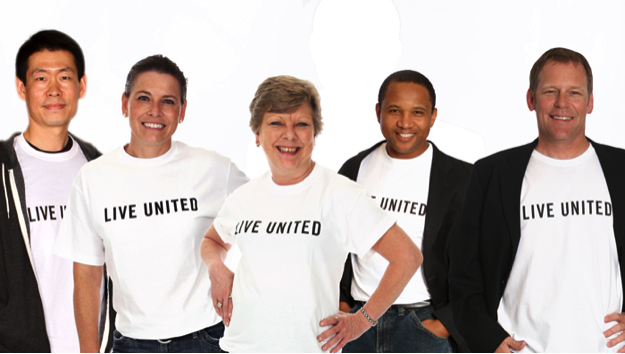 Loyal Contributors are individuals who have given to any United Way for 10 years or more. These 10 years do not have to be consecutive. If you are a Loyal Contributor, please accept our sincere thanks for all you have done for so many people in your community and the communities across the country to help children succeed in school, improve the health of individuals, and promote financial stability. If you haven’t done so, please let United Way of Olmsted County know YOU are a Loyal Contributor so you can be thanked for your continued support, recognized as a Loyal Contributor on print and at events, and invited to attend events, volunteer and become actively involved with United Way. Why Be a Loyal Contributor? “For me, being a United Way Loyal Contributor means the attitude of caring, sharing and giving. This is a legacy from my parents. They were willing to offer help to those in need, support the church, schools and community projects. When I got my first job there were various options for giving. I liked the concept of combining many agencies in one organization and made my first pledge to United Way. That has continued wherever I have lived and I choose to support United Way as a retiree. I also served on the board of Olmsted County United Way at one time, and I am still committed."